If you’re looking for action and adventure then Scouting is for you. 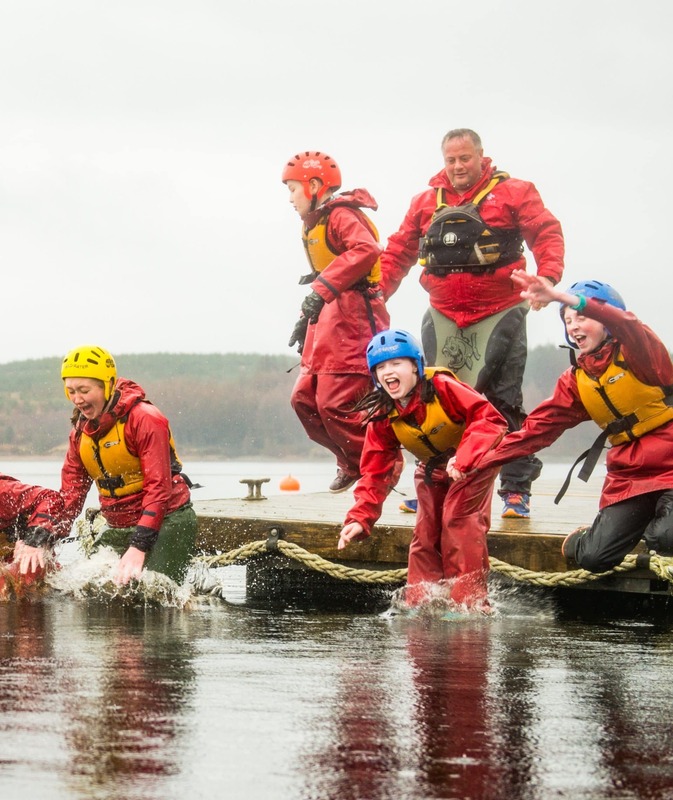 Whether you’re a young person or adult volunteer, Scouting offers access to activities and experiences you’re unlikely to find anywhere else. Be like astronaut Tim Peake and start your adventure with Scouts. Watch the video or scroll down for more information, then find a group near you by visiting our website.